Exciting recent developments in the real estate market are in progress on the increasingly popular island of Kefalonia, the hauntingly beautiful island where 'Captain Corelli's Mandolin' was filmed. 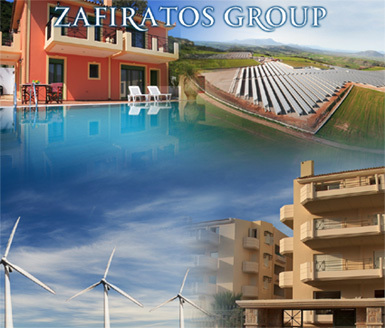 Fully equipped, completed luxury villas with hydro-massage pool and apartments are available in many charming villages like Mavrata, Zervata, Katelios, Tzamarelata, Karavomylos, Lakythra, and Lourdas with additional prestigious residences to be built in the very near future in many areas as yet to be specified. Rafina, Helliniko, Kifissia as well as a superb villa in Kifissia. 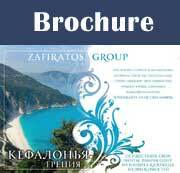 Our main office is based in Athens and a full branch has been established in Mavrata Kefalonia. Both are staffed by helpful and friendly personnel who offer professional but personalized service to ensure the clients' requirements are met.